An established Louisiana rehabilitation counseling firm, Seyler Favaloro has provided a host of vocational rehabilitation services to clients across Louisiana and the Gulf Coast for two decades. No project is too small or too distant for our complete attention and focus. We are committed to providing our clients and their referral sources with the personal, dedicated service they need. By thoroughly evaluating each case, were able to give our clients an accurate assessment of their vocational options. With more than thirty years of vocational rehabilitation experience, our staff offers a well-established track record in all aspects of rehabilitation counseling. Those seeking vocational rehabilitation evaluation and life care planning services have trusted Seyler Favaloro since 1992. 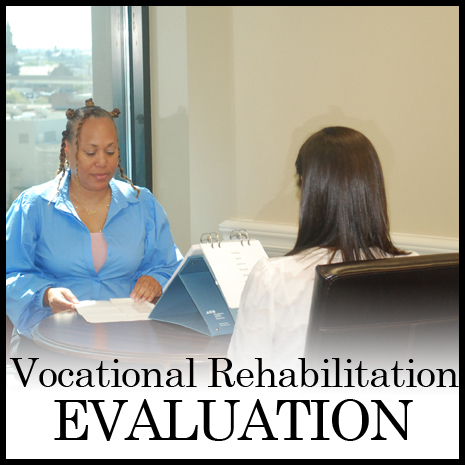 Seyler Favaloro offers each client a credibility that can only come from working in all areas of vocational rehabilitation counseling for more than 30 years. Each case presents a unique set of challenges. We take them head-on by regularly meeting impossible deadlines and accepting difficult cases. Seyler Favaloro specializes in handling the most difficult cases, and we regularly back up our professional opinions in testimony.